When it comes to picking the perfect class for your child know that we at RDC have their best interest in mind. Our one of a kind classes are designed to give your dancer the opportunity to grow, flourish, and expand their dance abilities, all in a positive environment. With an imaginative curriculum and positive environment, learning the fundamentals has never been so fun. From Hip Hop to Ballet there is a class that will let them shine. Read more about our classes below. Have your little prince or princess explore the magical world of dance. They will be twirling with delight while they learn the basics of ballet, jazz, and creative movement. Our fairytale theme will have your child flying like Tinker Belle and scaring Ursula away with their pointed toes! This enchanting and magical class will have your dancer coming back for more. From Cinderella to Prince Charming, everyone is welcome! Ages are as of December 31, 2018. It is time for your dancer to let loose and move to the beat! With our funky steps and upbeat music your child will be bouncing with joy. Combining basic hip hop steps with an imaginative twist this class is like no other. Our main goal..... FUN! With our instructor's motivation and enthusiastic teaching style each dancer will get their chance in the spotlight. It is time to watch your dancer thrive in this upbeat and energetic class that is perfect for those who just want to get up and dance.​ Ages are as of December 31, 2018. From twirling around the room, leaping through the air, and tapping those feet what more could your child want?! While your dancer learns the fundamentals of Ballet, Jazz, and Tap we will make sure they are loving every minute. With both imaginative concepts and exciting props to help with both fun and quick learning this class is one of a kind. 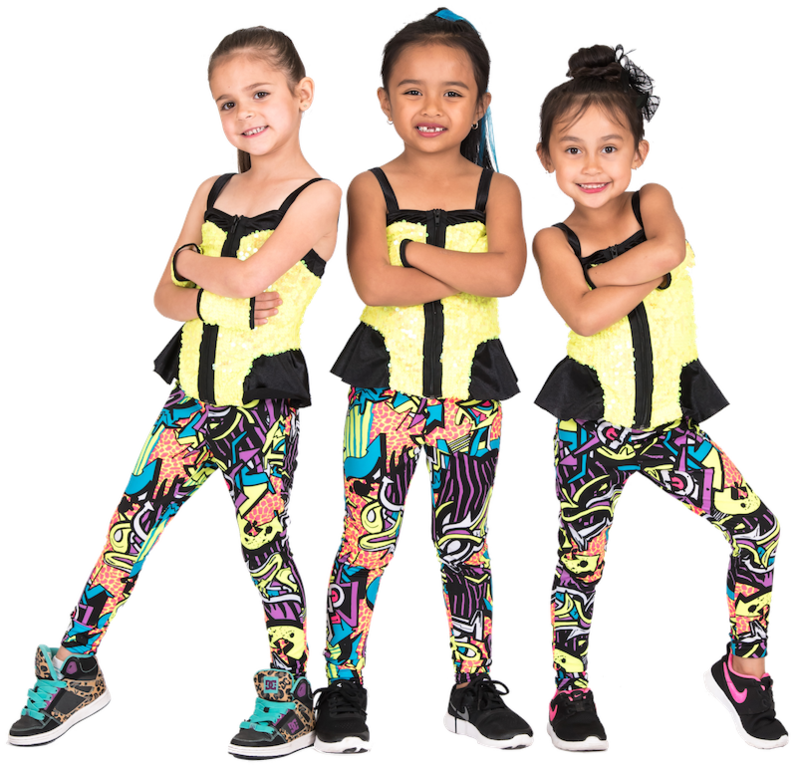 Three styles in one class gives your child a wide variety of dance skills that allows them to advance into any number of styles in the future. It is time for your dancer to shine bright and experience the world of dance. Ages are as of December 31, 2018. At Royal Dance Conservatory we want to give all our students a chance to shine! Every student will be provided with at least two performance opportunities throughout the year. In addition to this there will be several other events to allow them to get their most out of their RDC experience. All students are welcome to bring family members to each of their classes to observe and participate during this week! This is a fun time for the students to share their passion for dance. Chairs will be set up for parents so they can observe and participate. This show benefits dancers by giving them more experience performing on stage and highlighting their efforts for all their friends and family! This gala is a more casual event than the year end recital. With this more relaxed environment dancers focus more on having fun on stage and getting over their fears before the year end recital. The Winter Gala is a great way to start the new year! In the spring a professional photographer will take individual and group shots of the students wearing their costumes. Remember to order pictures so these memories last a lifetime! The RDC season ends with an annual May Recital. All classes perform a routine they have been rehearsing the past few months. All students are required to order costumes to participate. Tickets for the annual dance recital will go on sale in Spring of the new year. More detailed information will be communicated closer to the event.